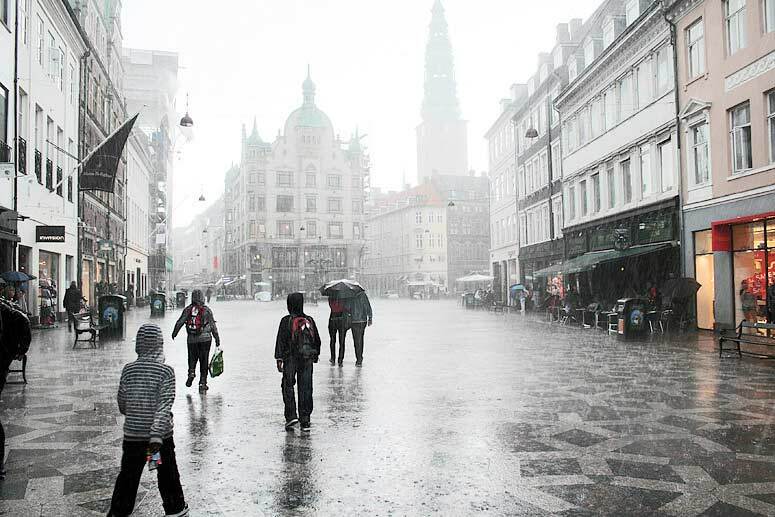 I’m sitting in a bar in Larsbjørnsstraede, watching the rain beating down on the pavement. It’s the hour of the afternoon when Sisyphus is giving it one last go. I’ve washed down my fish pie with a pale, golden ale; now I’m drinking a more daring combination of drowsy malt and piquant hops. If you haven’t guessed, I’ve had a late lunch and I’m feeling lousy.